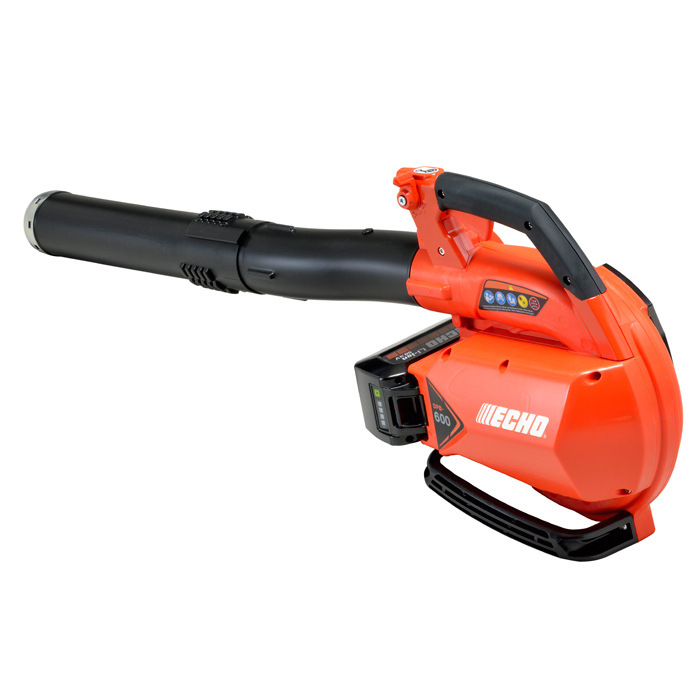 After a hard day’s work with your ECHO tool, the only thing you need to think about is a job well done. 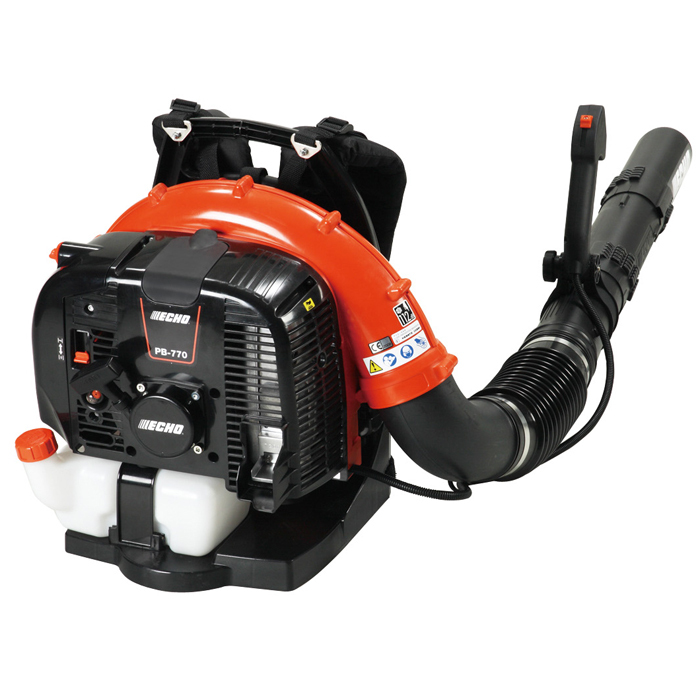 Performance and dependability keep professional users counting on this brand. 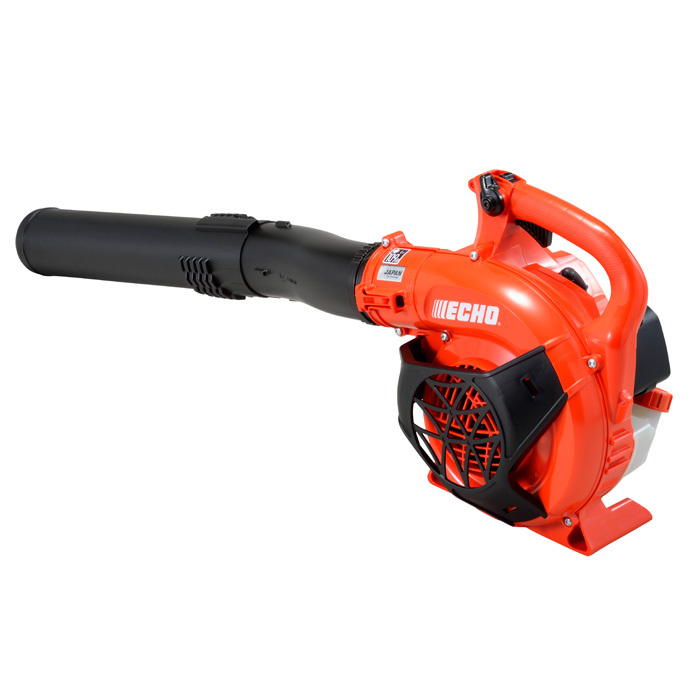 ECHO’s industry leading 5 year domestic and 2-year professional warranty speaks volumes in terms of their confidence in their products. 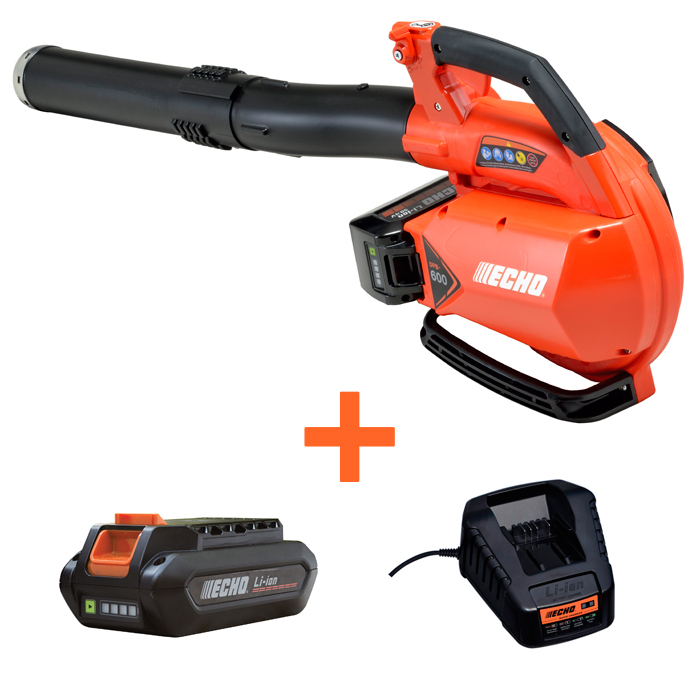 This means that you too can be confident that each time you use your ECHO tool, it will start easily and will have the power and durability you need to get the job done. 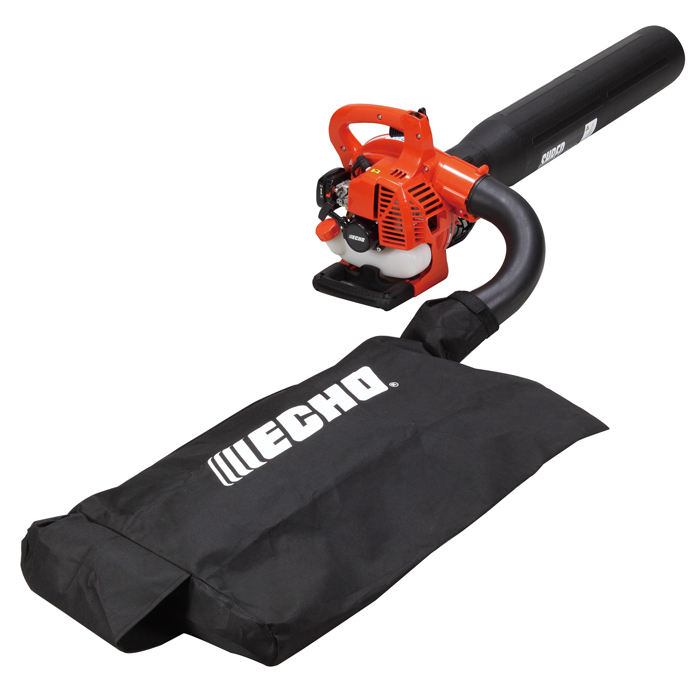 ECHO’s range of handheld and backpack blowers are no exception. 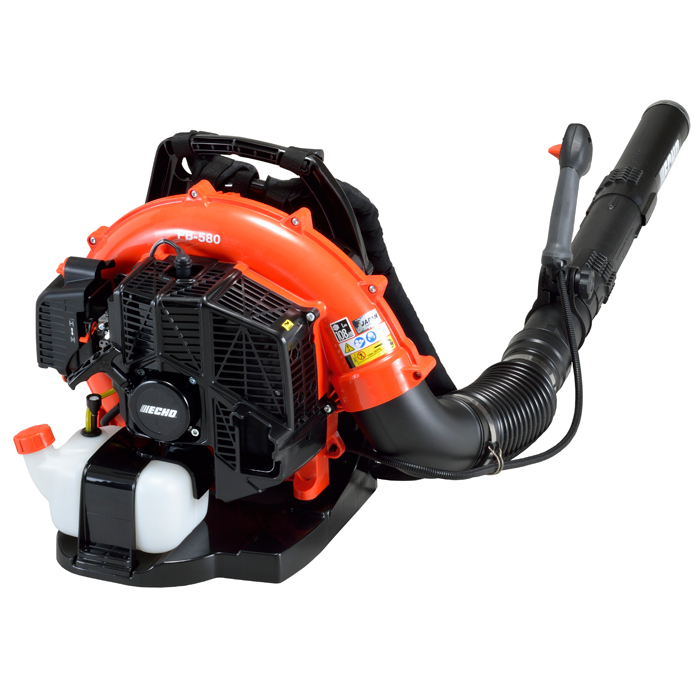 Excellent engineering, design and precision manufacturing ensure that they are easy and comfortable to use when blowing leaves and other debris. 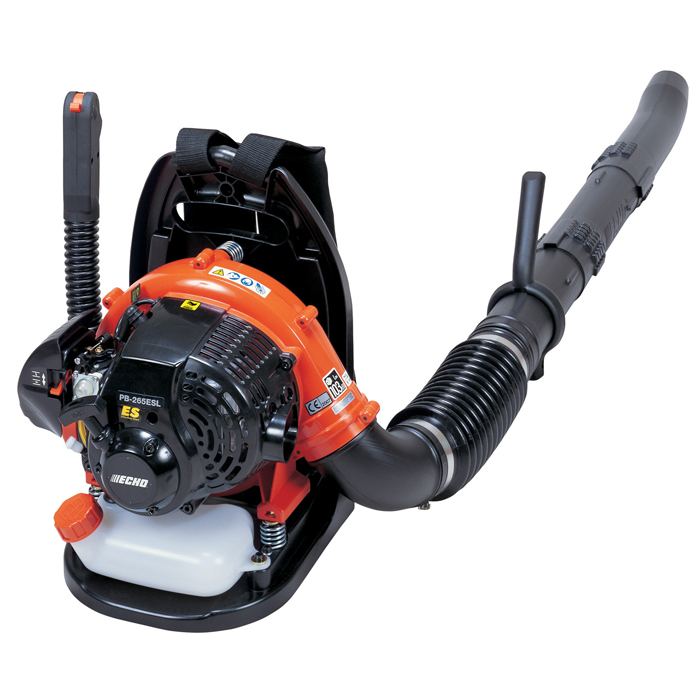 Please see below the range of blower vacuums, if you would like to view another of Echo ranges please click here to return to the Echo page.